The Government has announced plans to tighten up the National Animal Identification and Tracing scheme (NAIT), promising to clamp down on those who don't comply. The changes have been unveiled by Minister for Biosecurity Damien O'Connor. 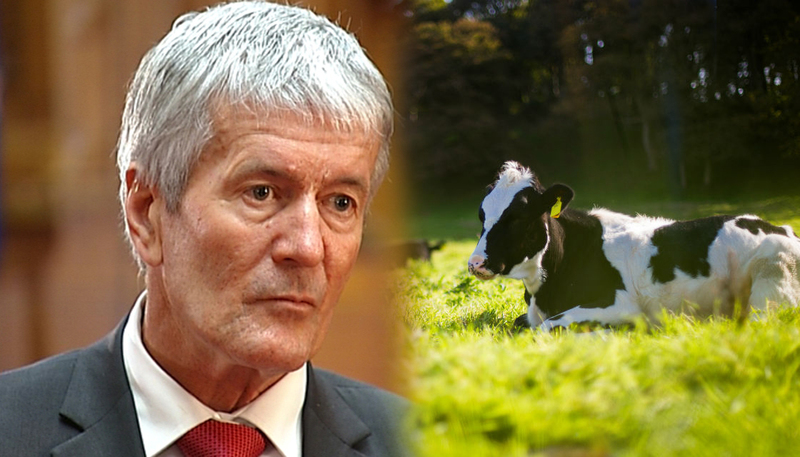 The NAIT Review, released in 2018, and the Mycoplasma bovis Eradication Programme, highlighted significant flaws in the NAIT scheme. "These proposals are the next step to create the animal tracing scheme New Zealand needs to keep our primary sectors and economy safe," he said. The proposed changes will tighten rules for handling untagged animals, improve the use of data, align penalties with other Acts to reflect the seriousness of non-compliance, and make changes to the performance framework for the organisation running NAIT (NAIT Ltd). This follows changes made last year to improve the NAIT scheme, including operational changes within Operational Solutions for Primary Industries (OSPRI), and some minor technical changes to the Act. O'Connor said the proposed changes will ensure there is proper oversight of the agency managing the scheme, and will also give the Government the ability to deal with any performance issues that affect biosecurity or food safety. "NAIT compliance has improved in recent months and that helps in tracking and tracing animals in the M bovis eradication programme as we step up our efforts and try to trace every possible infected animal." However he said more work is required to improve NAIT. "This week Cabinet agreed to introduce the legislation in the latter half of this year." "The next step is to draft the new law, which will then go through the Parliamentary select committee process, giving people yet another avenue to express their views on the final proposals." He said efforts to get more farmers fulfilling their NAIT obligations have ramped up with NAIT putting a big focus on educating farmers about their obligations and how to use the system. "Compliance is important, but we should also make it easy. This means we need to do more work to ensure we have a world-class traceability system that is future proofed." "Combined, these steps will see real changes for the industry and improvements to our biosecurity system."